A polished concrete floor has a glossy, mirror-like finish. 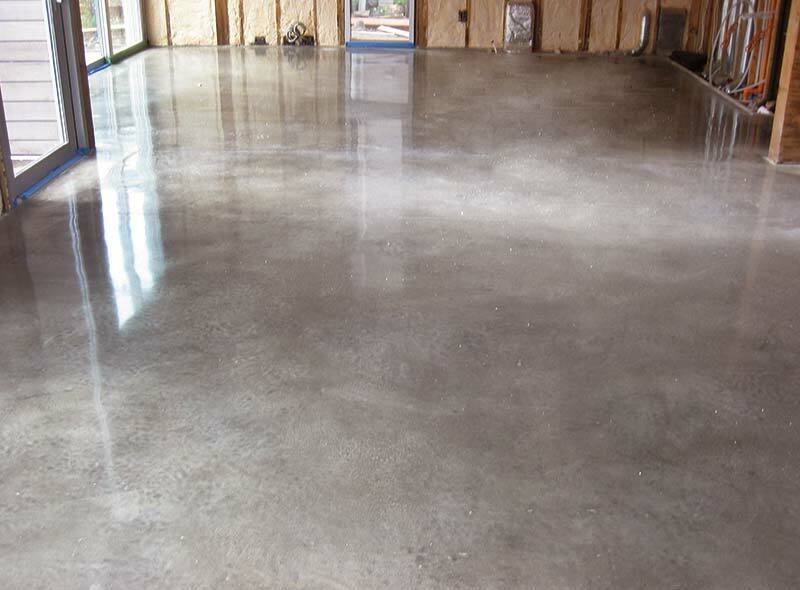 The design options for polished concrete are vast. 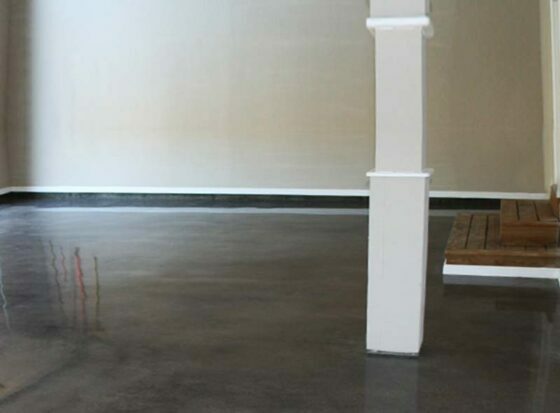 Polished concrete is fast becoming the ultimate no-wax flooring material.